Planning on how to pay for college can be challenging. 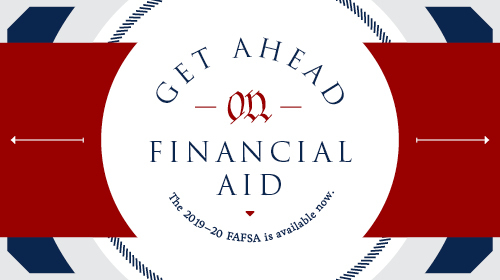 We're here to help guide you through the financial aid process and provide assistance with your student account. Don't stress about student finances, you'll have enough to do, like hanging out with friends and studying for your classes.